Carolee is a passionate writer with a love for learning and teaching. She is a published author, poet, blogger, and content creator. 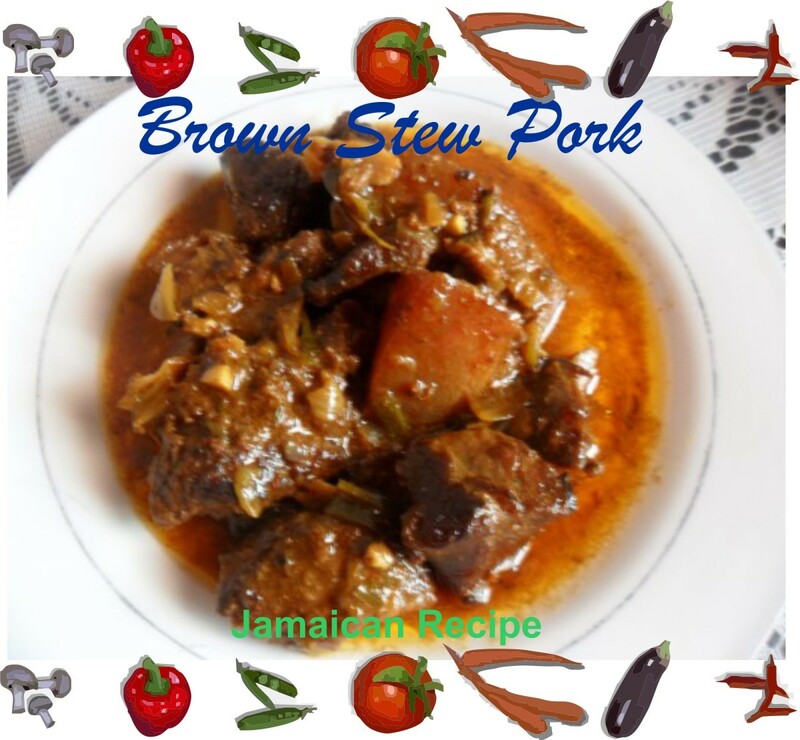 In Jamaica, we have several one-pot wonders, and this is one of them. 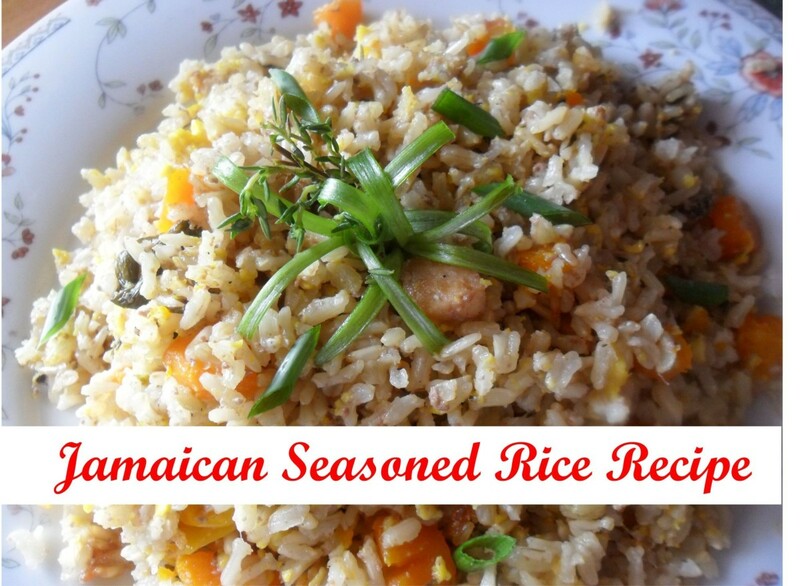 The seasoned rice is an easy alternative to making two or three dishes to make up a meal. The good thing with one-pot meals is that there are not many rules, and you can change and modify to suit your own taste. The only rule you need to consider is the main ingredient(s) that will make or break your meal. In this dish, I will be using ackees because they are in season; however, you can omit the ackee if you can't get ahold of any. I suggest using pumpkin instead of ackees if you prefer, but I guarantee the flavor will be different. Ackee has a unique taste like nothing else, so a seasoned rice made with it will also have a unique flavor that is significantly different from pumpkin. I want to let my readers know that the use of the whole scotch bonnet pepper does not make the food spicy. The heat only happens when you break or cut the pepper. Using a whole pepper in the pot will only give a seasoning flavor and no heat. On a medium flame, in a large pot, dutch oven, or your favorite rice pot, put on your coconut milk. Rinse excess salt from the codfish, and peel the scale-side skin off the fish or scrape the scales off. Dice your codfish taking care to remove bones. 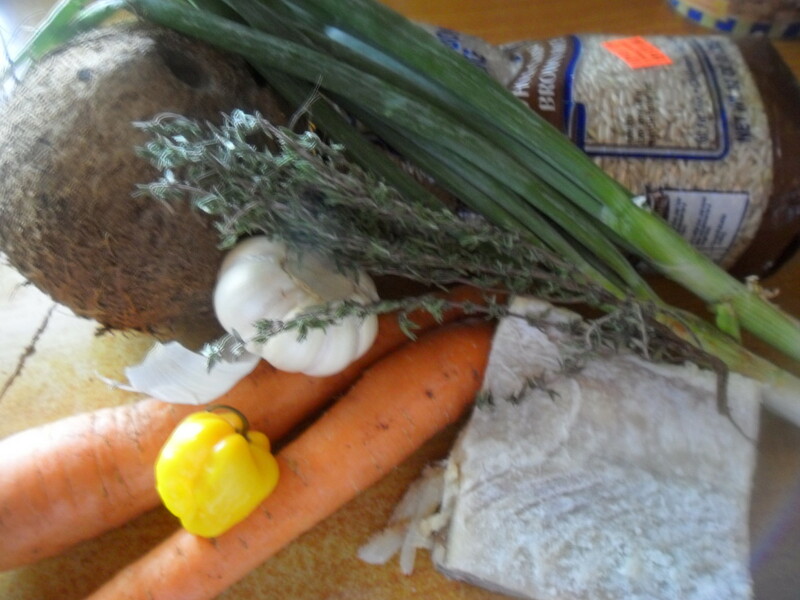 Add carrots, pimento seeds, salted codfish, and garlic, and then bring to a boil. 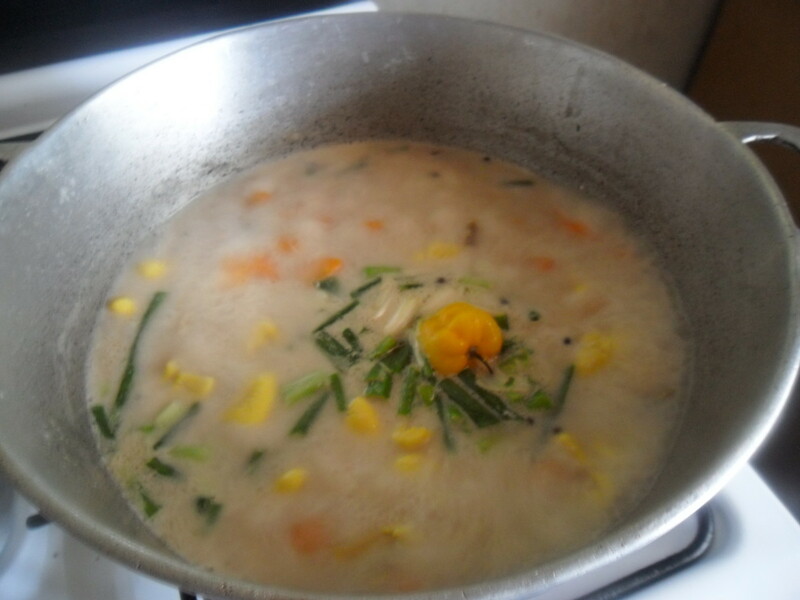 When coconut milk starts to boil, add ackee, scallion, scotch bonnet, and cover. When ackees are tender, taste then adjust salt and add black pepper. Rinse and drain your brown rice and then add to pot. Bring pot to a boil, then reduce flames to medium-low or low and let simmer until liquid has evaporated. Bring flames to very low, and let rice finish cooking in its steam. 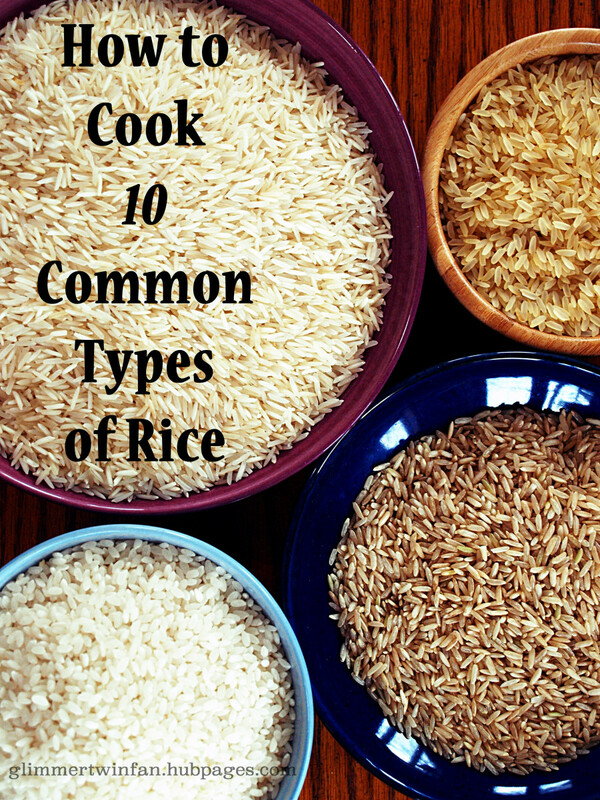 You will know when rice is ready when the brown rice grains are split open and tender. 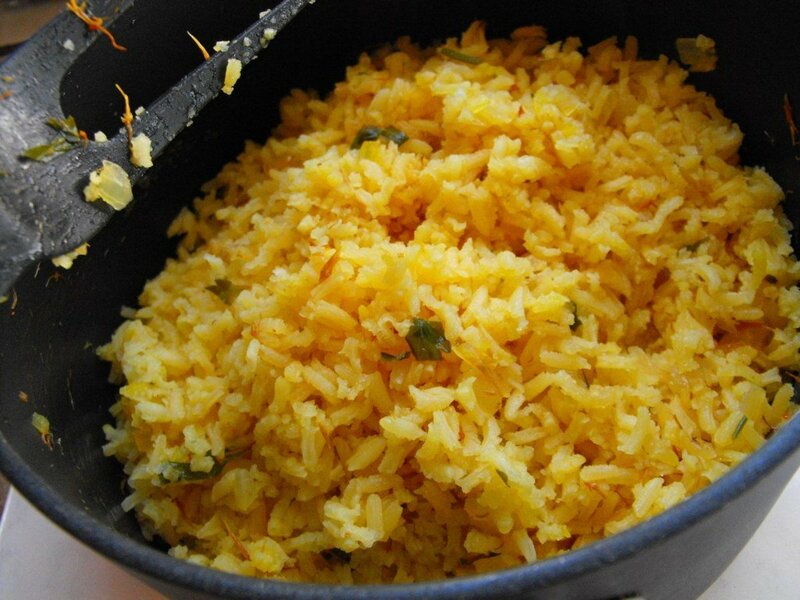 A fork inserted in the center of the rice should also come out dry. When rice is done, fluff and serve with a salad. 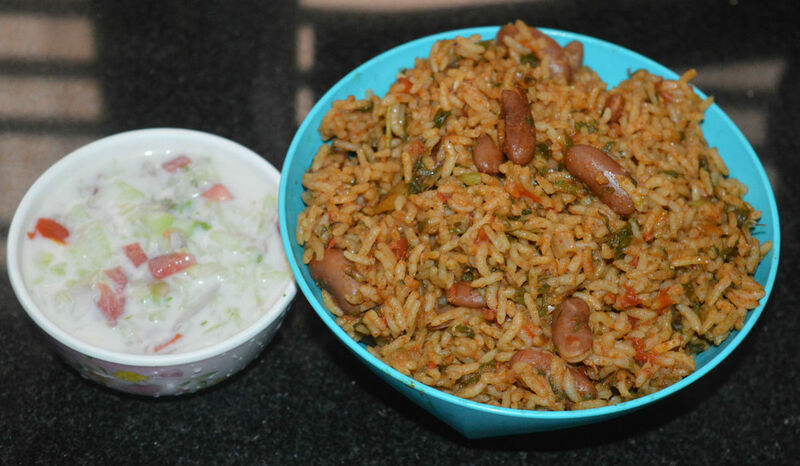 the seasoned rice that is very popular and easy to make. Just throw in your ingredients and forget it. It is best to use precooked meats. Don't use processed meats like spam or frankfurters. The sausages must be good and real. You can also try ground beef that has been browned properly. Hello Peachpurple. Your dish sounds delicious. What are the ingredients? Hi Total Health. What Jamaican would drink with this meal is lemonade or fruit juice. I like melon, orange or passion fruit juices but I believe you can have any fruit juice you like with it. Thanks for stopping by. Hi Paradise, the pepper doesn't make it spicy unless you break it. Thanks for stopping by. Thank you Ziyena. Have a wonderful day. Looks really good. It might be a little too spicy for me. I might omit the pepper. Hello WhatToCook, yes the pumpkin makes a good Jamaican seasoned rice though it doesn't taste the same. Make sure to use the coconut milk and saltfish for flavour. This looks good, I'm going to have to give it a try. I'm not for sure if i can get ackee here or not, but you said pumpkin will work, and I always have that on hand. Thanks for sharing. Thank you Lucybell21, I hope you try it. Can you get ackees where you are? 6 years ago from Troy, N.Y.
Great recipe. I am a big fan of one pot meals. Hi Wilfai, glad it worked out great! Thanks for coming back to endorse. Pumpkin is the original way to cook the seasoned rice so it must have been tasty. I am in South Florida and I had some ackee in my freezer for some time now ( you know when family visits and bring ackee )...lol and wanted to utilize it some other way rather than the normal ackee and saltfish as I didn't think it would be as tasty. Instead of carrots, I used pumpkin which is how I remember eating back home in Jamaica and I used boneless dried pollock fillets (available in most supermarkets). Came out great... served it for dinner with a small salad. Thanks Teaches, I really appeciate your reading and commenting on my hubs. 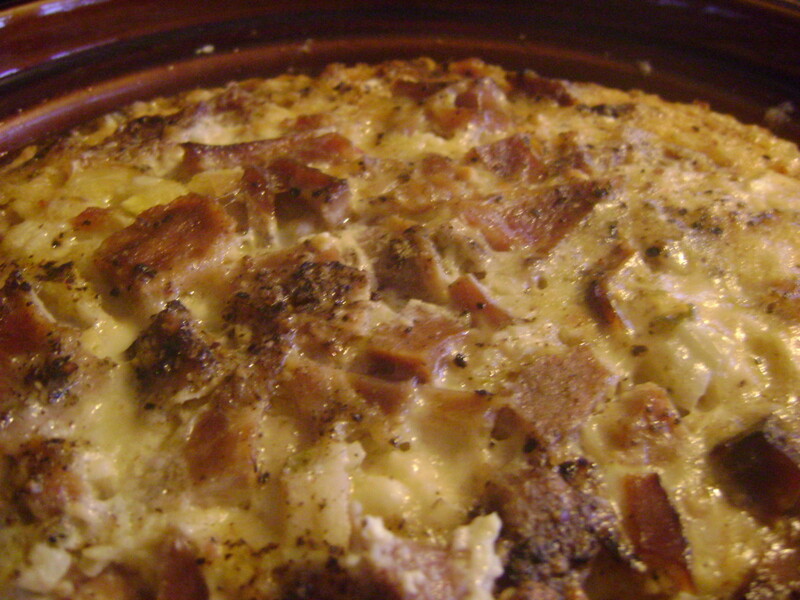 Your photos make this one pot meal idea very enticing. I believe it would really make for weekly meal enjoyment. Thanks for sharing. 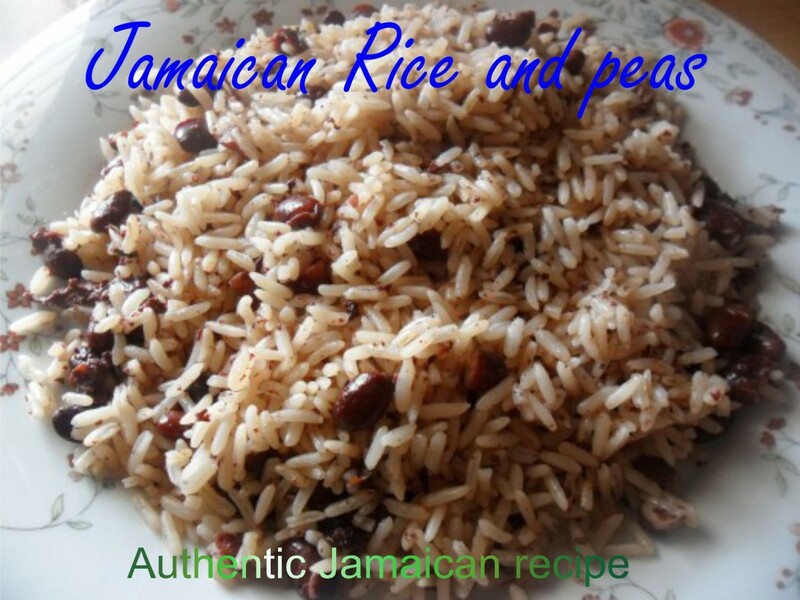 Om, I would live to cook for you when you visit Jamaica. Thanks, I love cooking as well. LOL, thanks Mvillecat, you need a huge tummy to do that but you are welcome to eat your way through any time. I love everything about Caribbean cooking. I love mixing the sweet into each dish. I hope to travel there one day and eat my way through the islands. I need to have a Jamaican dinner party. 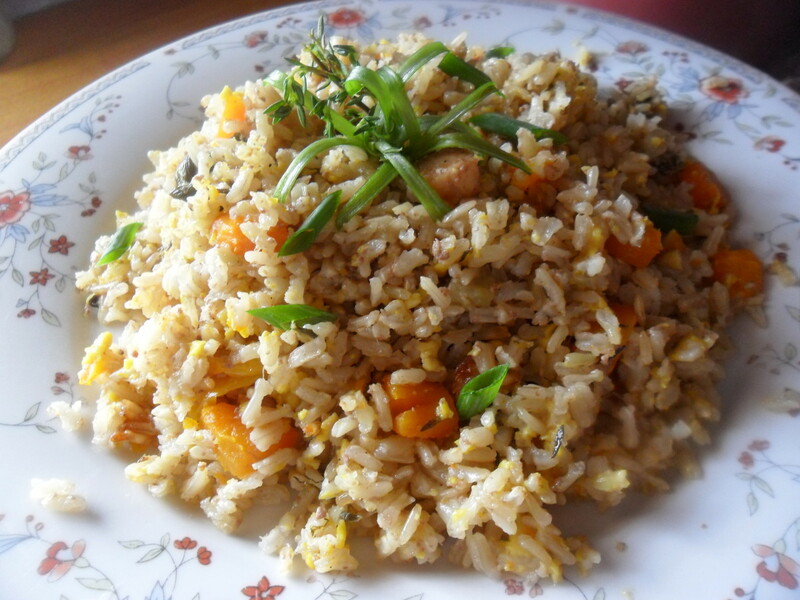 This really dresses up sometimes boring rice. Great recipe. Thanks for sharing. Thanks Pamela, they are easy to make so long as you have the ingredients. I think you should be able to pick up some Jamaican ingredients in Florida. Thanks for stopping by. 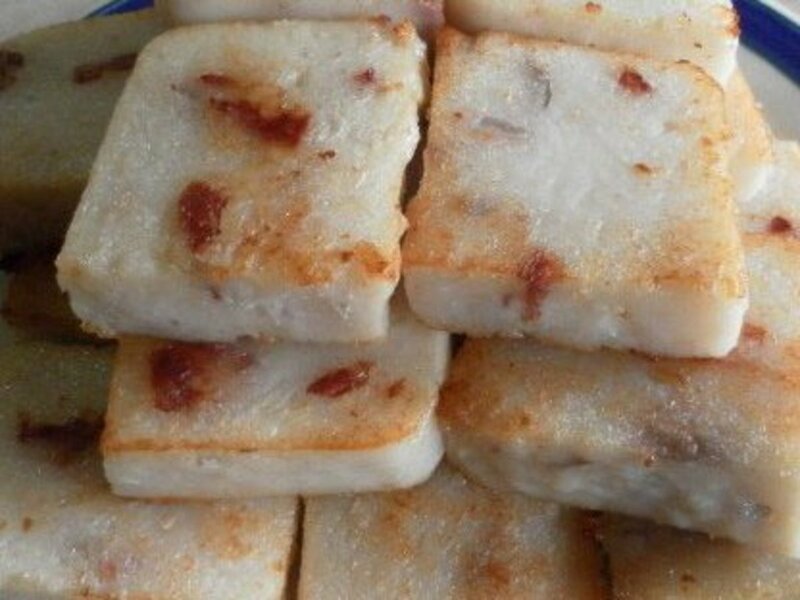 This is another hub with your delicious recipes. They look so delicious. i wish I could visit you so you could give me a crash cooking course in Jamaica food. Love you hubs. Be well. Epigramman, I am not sure about feeling better but I am trying to keep busy by working. I do feel better when I read your wonderful words and I seriously wish I could hugged by you. Thank you as always for making me feel special and you know you are my Bombastic Apprentice! ...you make all of your recipes look so delicious with your world class presentations Miss C - oh god I have missed you - if you keep this up I might as well just turn gay or something like that - lol - tell me please that you are feeling better these days because I really do care about you - and I want to be your 'apprentice' - well, lol , I've wanted to be your apprentice since the first day I met you ........ lake erie time 11:59pm - your food hubs really rock Carolee - I will go away now and play some nice reggae - you've put me in a real good mood. Irie!!!!!!! Thanks Mhatter, glad you like Jamaican food. Again, I have had this (and a few of its cousins), but though good were not as pretty. Thank you Nmdonders, have a great evening. Hi Creativelycc, I would suggest using pumpkin but you know the taste is different. There is no taste like ackee! Thanks for stopping by. This sounds amazing! I haven't had ackee in years. My mother used to cook it when I was a little girl living in NYC. Now I live in the country in Maine and have no way to get it. I'm going to look online to see if I can have some shipped to me. What would be a good substitute for ackee?